MY PRIMITIVE SALTBOX: Some New Patterns ! I have 2 new patterns listed this week on my website and my other selling sites. 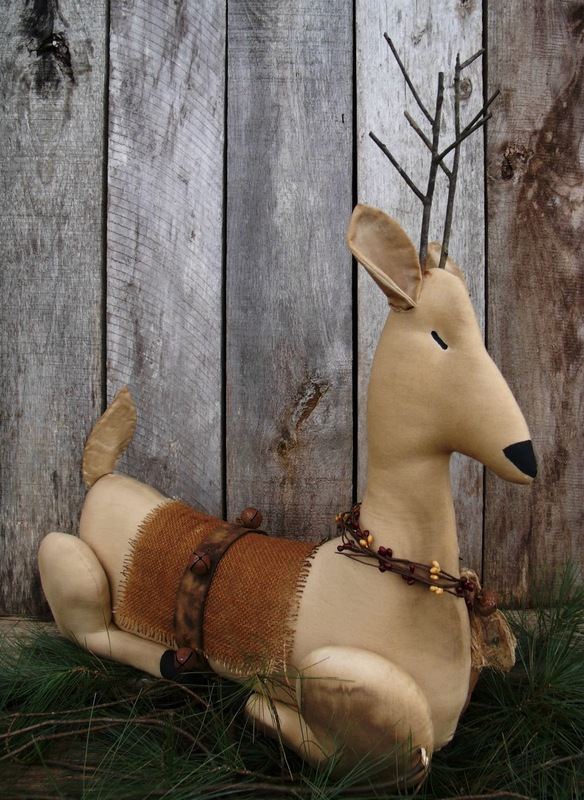 This large reindeer is one of my favorite, hope you stop by and get one for yourself. The pattern is only $2.00!! See what she did with my smaller reindeer and some of my other patterns, I just love all of her ideas! What talent She has. 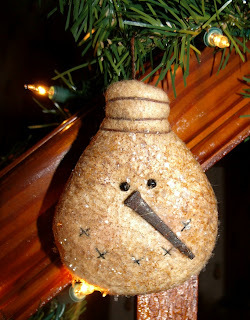 "SLEIGH BELLS A RINGIN' REINDEER"
Love the reindeer and I like what Our Pioneer Homestead did with the smaller ones too. Yes, you're patterns are great because they work! LOL. They are very satisfying to make, because the patterns are straightforward, and turn out very beautiful. Not only that, they are affordable for those who wish to make things for their family at Christmas time. I think I just might make all your patterns,lol, so please, keep designing!!!! Kathy, they are both so adorable!